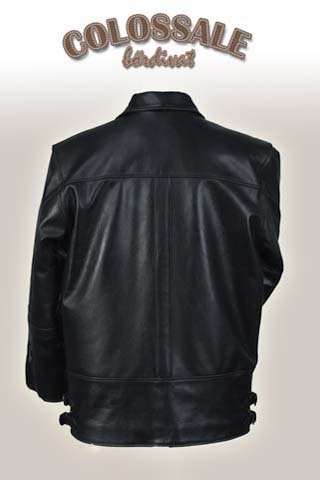 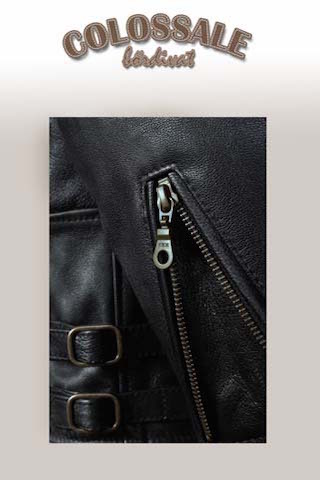 Lengthened & straight-bodied, sporty men's leather jacket with zipper on the fingers and a double buckle on the waist. 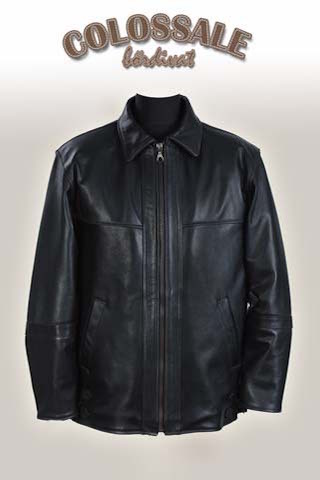 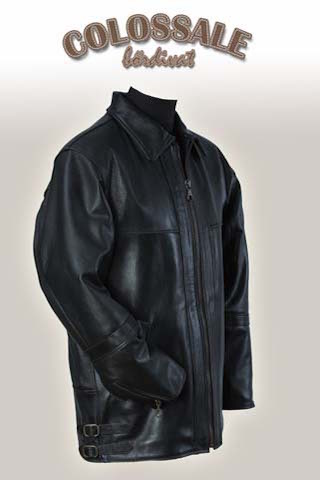 Made of damp leather jacket, this makes it even more comfortable for gentlemen with stronger body. 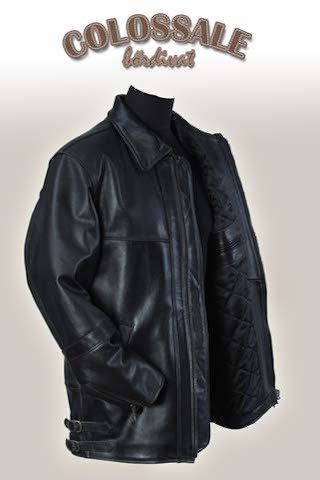 We can even produce cowhide or sheepskin on demand.